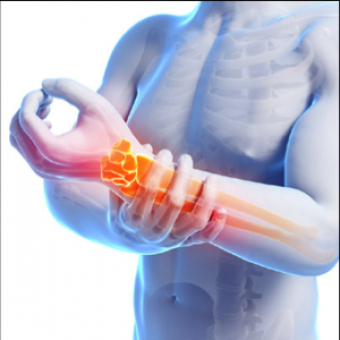 Are you suffering from arthritis pain? Are you having trouble with your grip, hand/finger movement and strength? Do you want to increase the movement and strength in your hands? Then come to a free education seminar, where Karen LeValliant, physiotherapist & owner of Motion Works Physiotherapy & Sports Injury Centre, in Stittsville, will be sharing tips and exercises to help seniors stay mobile and moving! January 18, at 2pm, at Revera Stittsville Seniors Community, 1354 Stittsville Main Street.